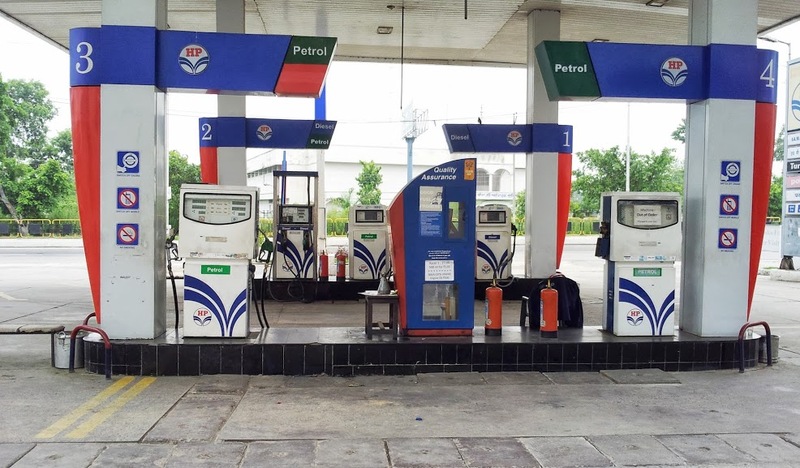 Petrol and diesel prices continued to witness a hike in the national capital on Thursday. New Delhi: Petrol and diesel prices continued to witness a hike in the national capital on Thursday. 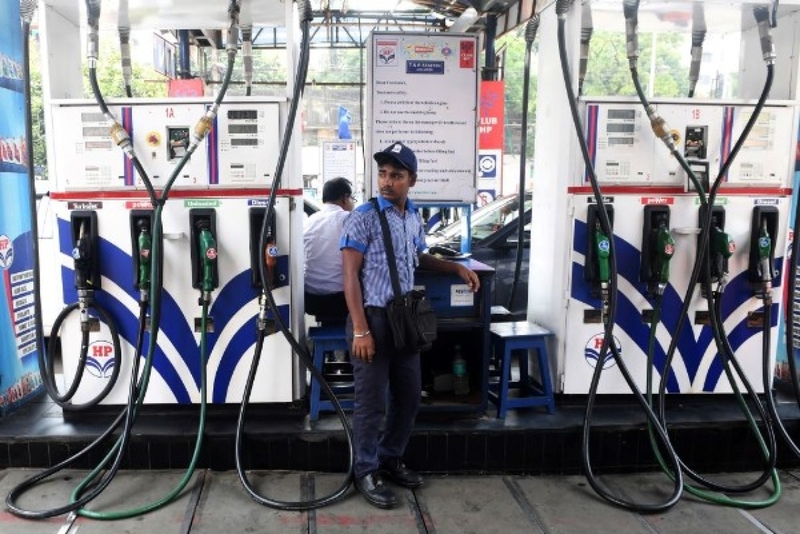 Petrol price in New Delhi saw an increase of 14 paise and is now being retailed at Rs 70.47 per litre, while diesel price was hiked by 19 paise and is now being sold at Rs 64.78 per litre. Meanwhile, petrol prices in Mumbai also saw an increase of 14 paise to be sold at Rs 76.11 per litre. A litre of diesel is being sold at Rs 67.82 in the financial capital of the country following an increase of 20 paise. Yesterday, petrol and diesel were retailed at Rs 70.33 and Rs 64.59 per litre respectively in Delhi while in Mumbai, a litre of petrol cost Rs. 75.97 after a decline of 8 paise. On the other hand, diesel witnessed a drop of 13 paise in Mumbai and was sold at Rs 67.62 per litre.